Three years ago, Elena Mateo received an email from a stranger asking her to support a space project involving astronauts exploring craters and volcanic caves. 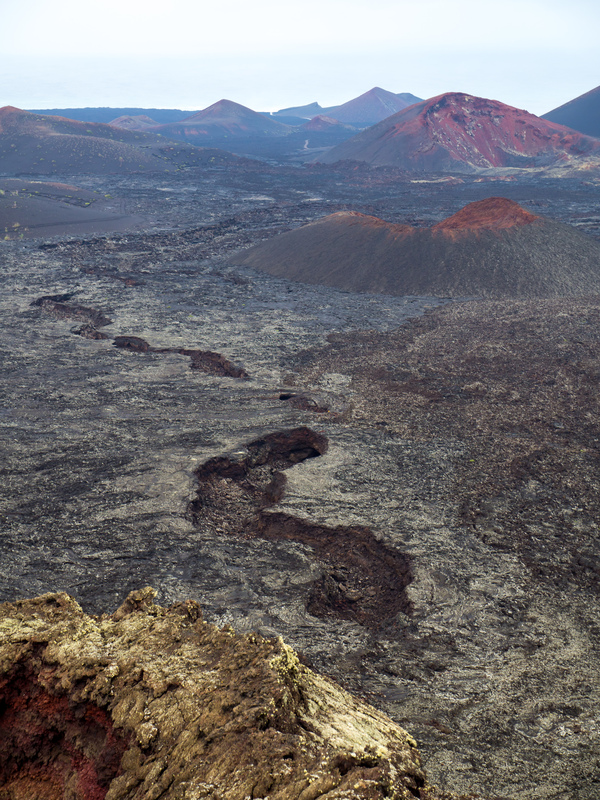 At first, the passionate geologist and coordinator of Geoparque Lanzarote did not believe it. “I thought it was a joke,” she recalls. That stranger turned out to be Pangaea course director Francesco Sauro. 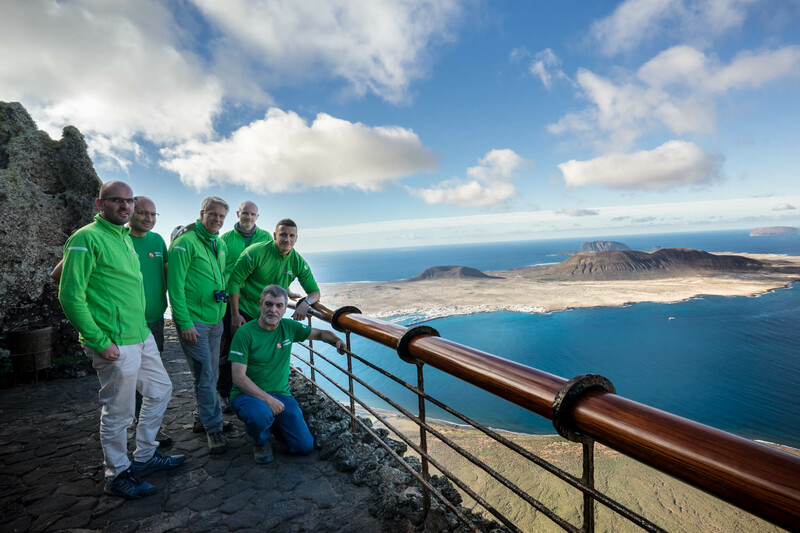 Now, Elena is a fundamental part of the Pangaea team bringing not only astronauts, but also leading European scientists and state-of-the-art technology to the Spanish island of Lanzarote for the third time. “There are 140 places on Earth classified as geoparks by UNESCO, and we are the only site that has a strong link with space science,” says Elena. Lanzarote has become a worldwide reference for space agencies, and the number of documentaries, articles and scientific papers tackling the similarities with Mars continues to grow. The Canary Islands are an archipelago in the Atlantic Ocean, off the African coast. Their origin is linked to hot spot volcanoes emerging above a slow-moving oceanic plate. 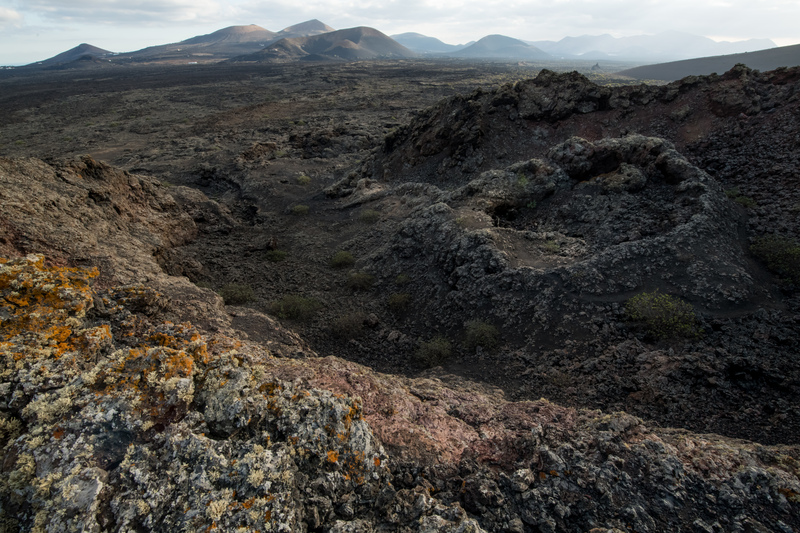 Just like on Mars, basalt constitutes the bedrock of the islands, and the Pangaea crew has the opportunity to look for pristine and primitive samples from the Earth’s mantle. “The islands are pearls in the middle of the Atlantic for planetary studies. With a common past of oceans and dotted by volcanoes, the Canaries are a very martian world,” explains Pangaea instructor Jesús Martínez-Frías. This expert in planetary geology from the Geosciences Institute in Spain believes water-related minerals are a useful test bed for Mars habitability studies, and has even studied the potential of the volcanic soil to build runways on the Moon. Both Elena and Jesús are convinced Pangaea plays a vital role in connecting space sciences with society. “This touristic destination now carries the space brand. Local guides enrich their tours with information about planetary caves, astronaut expeditions and the search for life,” adds Jesús. In Lanzarote, even the most arid landscape contains messages about planetary geology and exploration. However, this third edition of Pangaea has seen the rare appearance of the rain and with it, a hundred of species of lichens are now blooming from within the volcanic rocks. 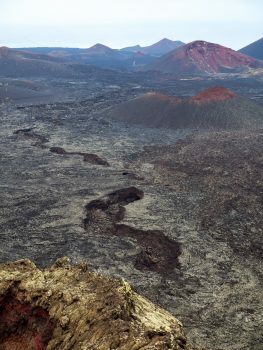 As she drives the crew through the well-preserved Timanfaya National Park, Elena confesses to being very happy that Francesco’s space proposition was for real. “Now it is almost impossible for me to look at this landscape and not think about Mars,” she says.